In a time where the world is in the dog house (let’s be honest, it really is) you turn your TV on to news reports of crime, natural disasters or killings. Of course, this is awful, and we wish it didn’t happen – but it’s also not really what you want to see when you get home from a long day of work. Instead, you want to laugh your socks off as you lay on the couch with a glass of wine/beer/coffee/soda in hand, eating a bar of chocolate/apple/popcorn (everyone is different) and forget about the world. Animated series let you do just that. So why WOULDN’T you want to watch an animated series? Everyone is on a Rick and Morty hype at the moment – and it’s not difficult to see why, i.e., it is flipping amazing. Rick and Morty follows the hilarious adventures of Rick and his grandson, Morty. However, all is not as it seems. As a raging alcoholic, Rick is a little unhinged, but he’s also a genius and a scientist (so you kinda have to love him). 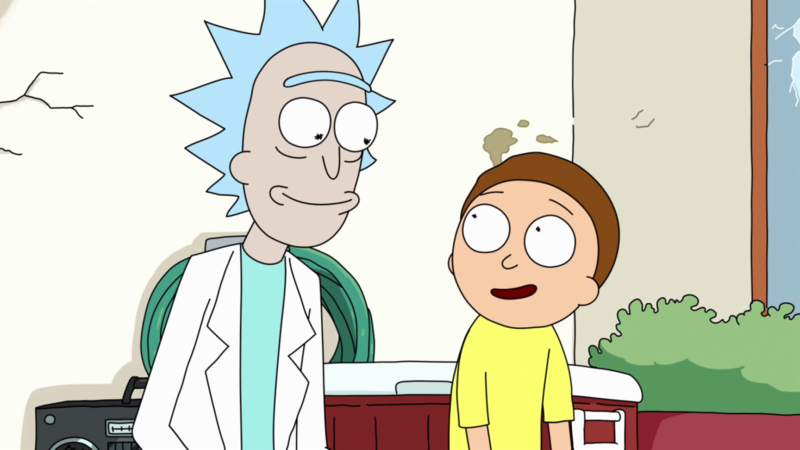 Morty is the complete opposite to his grandpa and is an anxious 14-year-old who follows along with his grandpa’s crazy plans and exploits as they travel through infinite universes that they’ve created. Yeah, it’s pretty out there. But so worth it. I mean, could we really leave Pokemon off this list? Everyone knows you’ve gotta catch ‘em all! If you’re looking to watch an animated series that will really get you pumped to go outside and run around, Pokemon will do just that. This series follows Ash as he follows his dream of becoming the best Pokemon trainer in the world (yep, that’s our dream too, Ash). 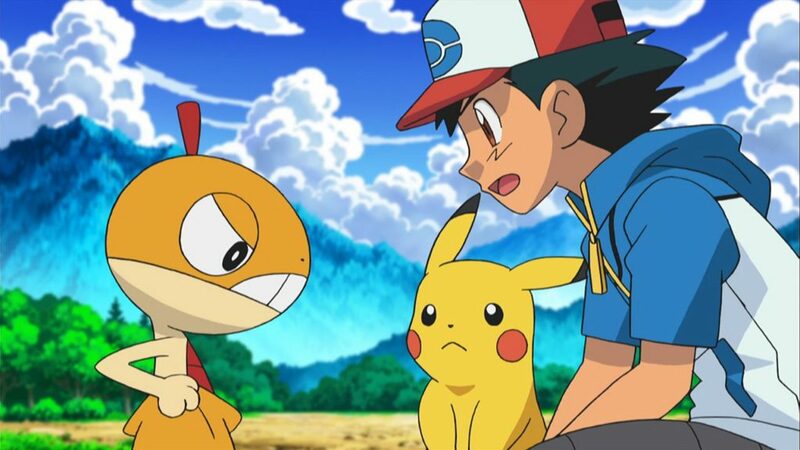 Thankfully, he’s got his trusty sidekick on hand to help him – none other than the awesome Pikachu. The two of them venture on a quest to find more and more Pokemon and dodge their evil rivals. If you’re not a fan of political correctness, then this is the animated series for you. Family Guy is so wrong on so many levels, but that’s exactly what makes it right. It’s rude, it’s obscene, and it’s twisted. But it’s great. This animated series follows the life of the Griffin family who lives in Rhode Island. 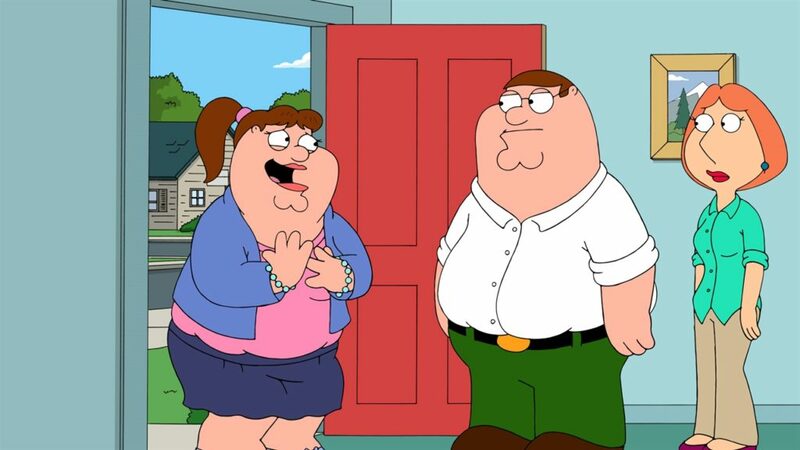 Heading up the family you have the (slightly ignorant) protagonist Peter Griffin and his long-suffering wife Lois. They have three children: Meg, who just can’t seem to catch a break when it comes to her social circle; Chris, the awesomely awkward teenage boy who has no idea how to talk to girls; and Stewie, a baby who wants to take over the world and kill his mom. We told you it was twisted. There’s nothing we love more than following the weird and wacky lives of The Simpsons. 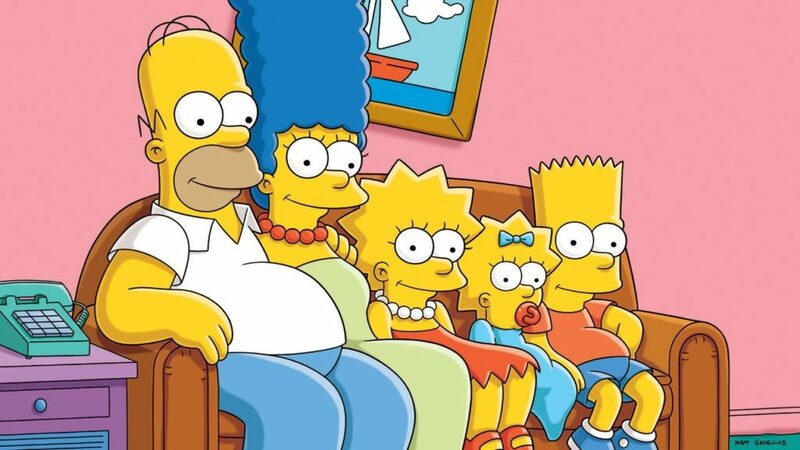 Most of us have grown up with the Simpson family, and related to all of them on some level. When we’re hungry, we associate with Homer and his love for donuts. When our children or siblings seem to not be able to do anything other than cause mischief, we associate with Marge. When we get an A on our school test, we associate with Lisa, the genius. When we’re on the run from Sideshow Bob, we associate with Bart (okay, that doesn’t really happen) and when we’re done with the world, we associate with Maggie. Basically, we are all the Simpsons. Are you looking to watch a new animated television show? Animated shows are definitely not just for children. The Simpsons was the first to branch out into the world of adult humor in 1989, and the world hasn’t looked back since. 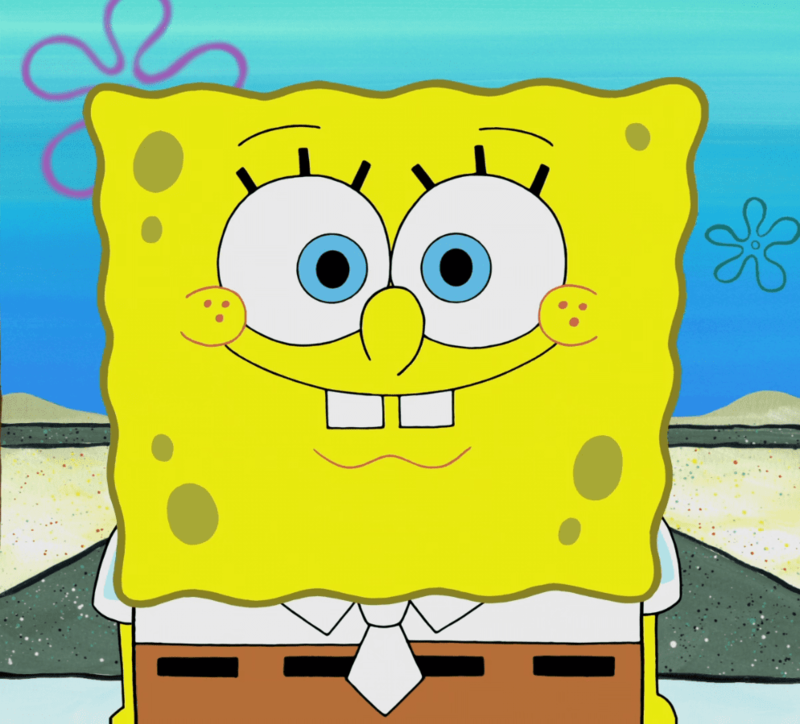 The best thing is, most of these shows kids CAN watch, and although they might laugh at the poop jokes or physical comedy, there is so much underlying humor that will go right over their heads. It’s something both kids and adults can enjoy!